Join us for the screening of Mumbai Disconnected, followed by a post-screening discussion with Assistant Professor Weiqiang Lin from the National University of Singapore. Traffic in Mumbai has increased so rapidly that the entire city becomes gridlocked during rush hour. The proposed solution was to build a suspension bridge off the coast to provide relief from the crippling traffic jams. However, a lack of funding halted construction, so the municipal government’s alternative is to build split-level flyovers in 96 places around the city, in a bid to keep traffic flowing. 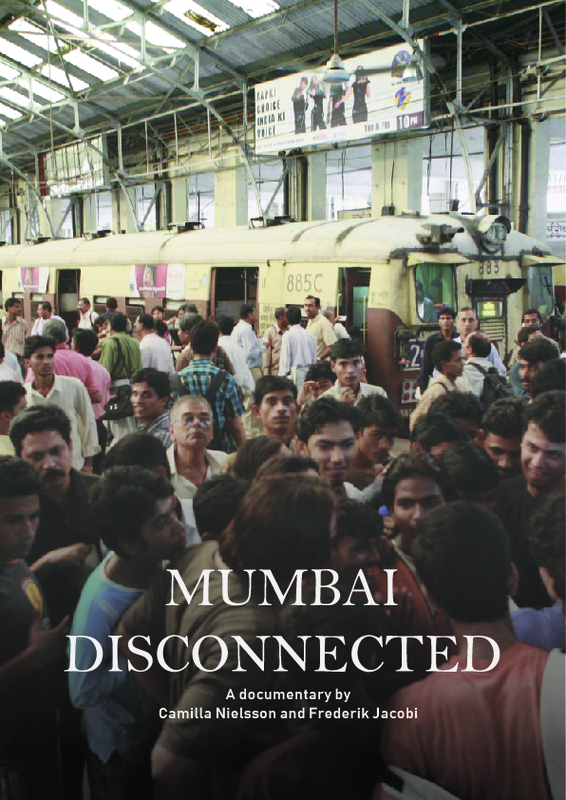 Mumbai Disconnected follows supporters and opponents of the project: a resident who is lobbying against the flyovers; a family man who just wants to get to work and regards a new car as the fulfilment of lifelong ambition; and a government bureaucrat overseeing the construction of the flyovers. The juxtaposition of these perspectives create an enlightening impression of an immense metropolis that is in danger of coming to a complete standstill because of conflicting interests.